Have you made your CVS run yet? This week there are great deals on Schick Razors and Pampers Diapers plus a few other things to grab. 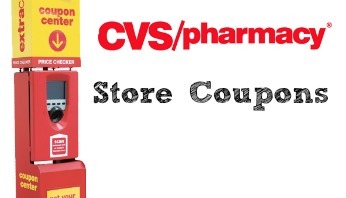 The store coupons always help to add in more fun and savings so make sure to stop by the CVS coupon center before shopping. Tip: Register for the beauty club with CVS to get even more coupons from the coupon center. Did you get any other coupons?